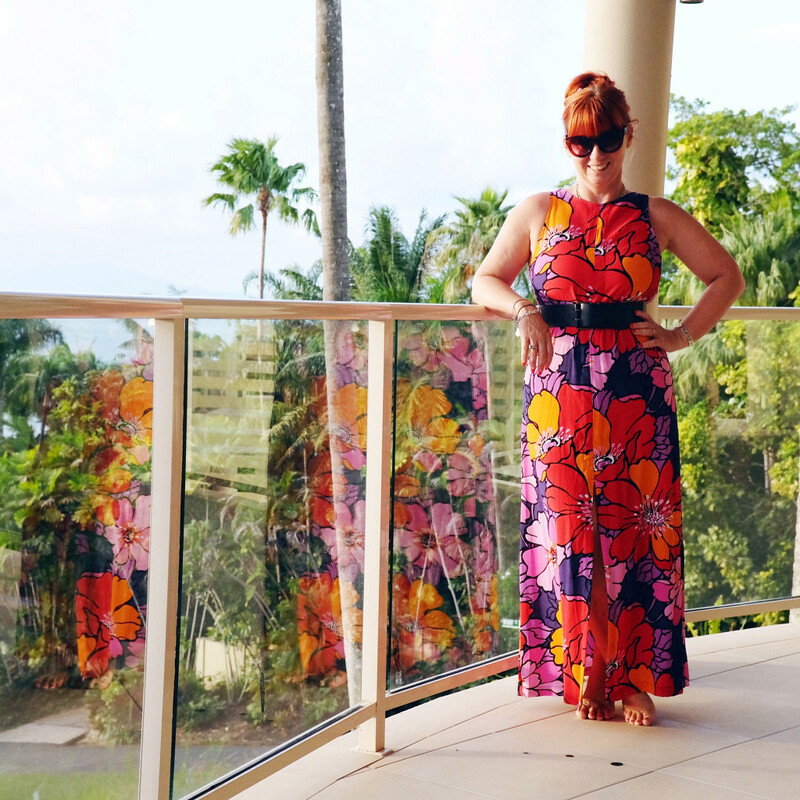 Welcome to my second and final edition of What I Wore from the tropics! 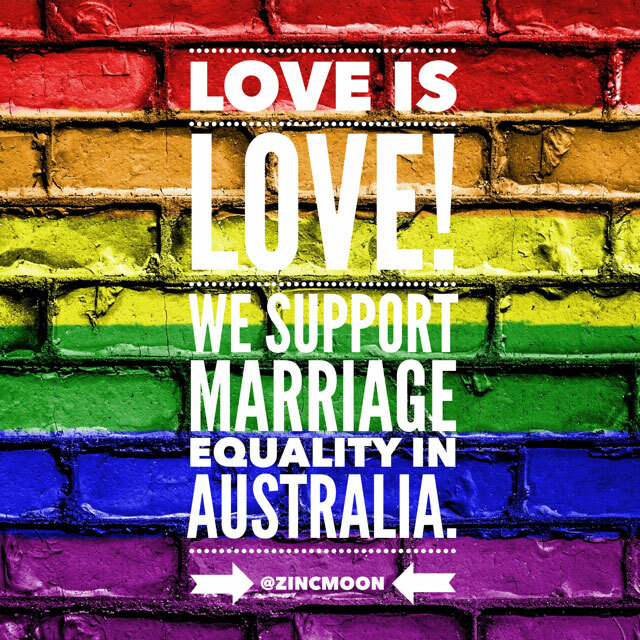 I have to say that we really had fabulous weather…very hot and humid which is how I love it! 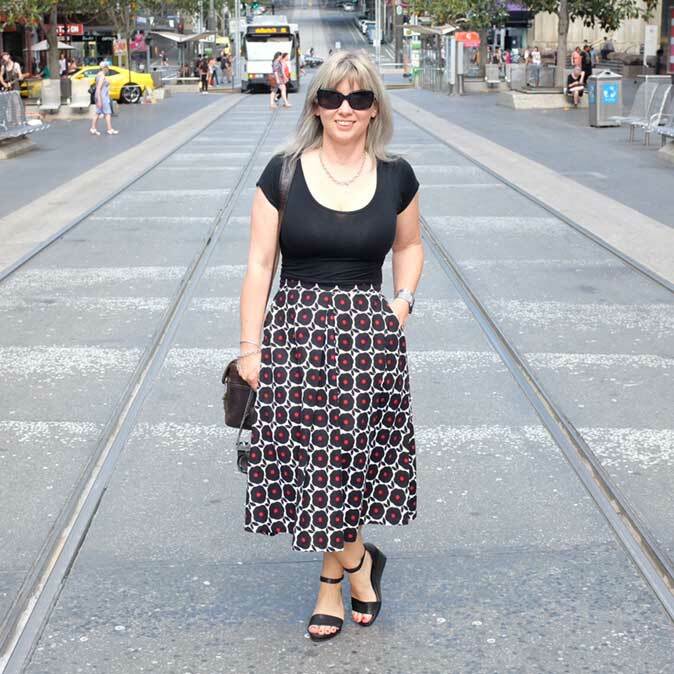 Most of the days were spent in bathers, shorts and singlet, but I continued the tradition of the previous week with getting a little dressed up each night. And I can tell you it was very hard to pack up everything and start the trip home…I want to go back already! 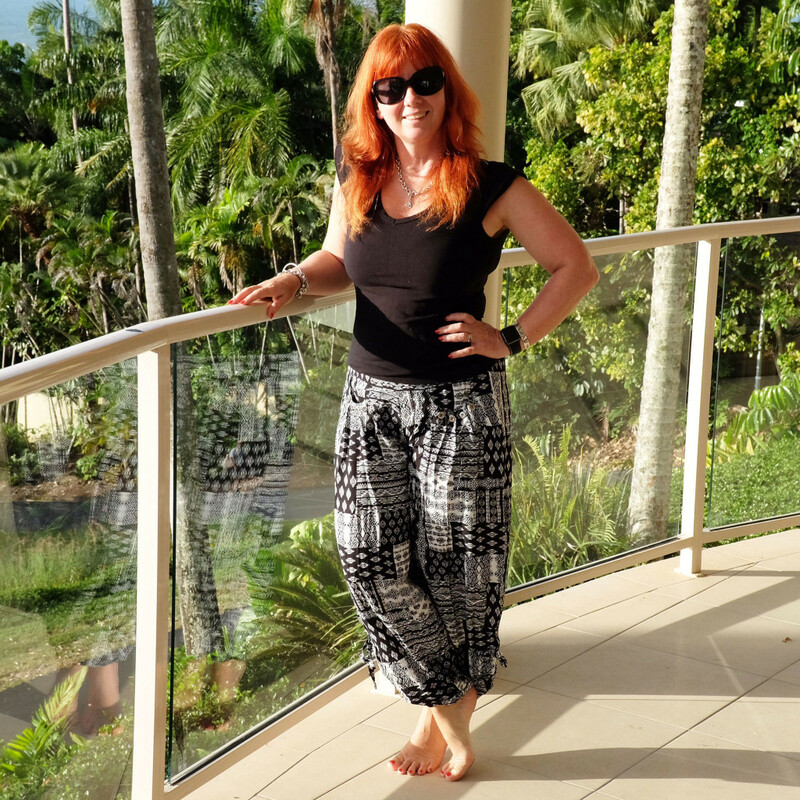 Started our second week wearing some cheap and cheerful pants I bought from a local Port Douglas shop…so comfy! 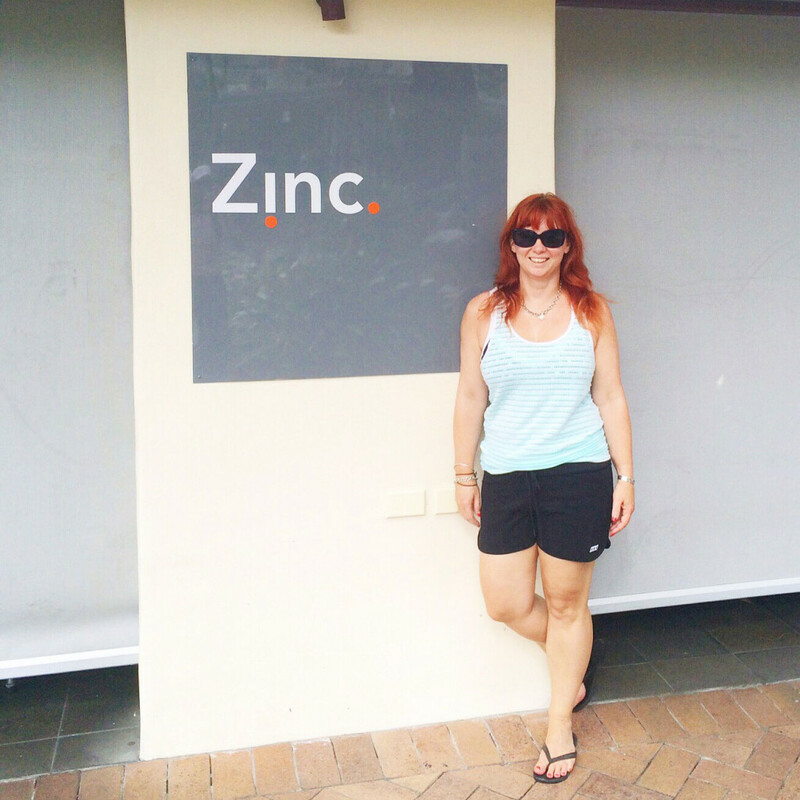 Tuesday was cleaning day for our accommodation so we decided to go on a road trip down to Cairns. 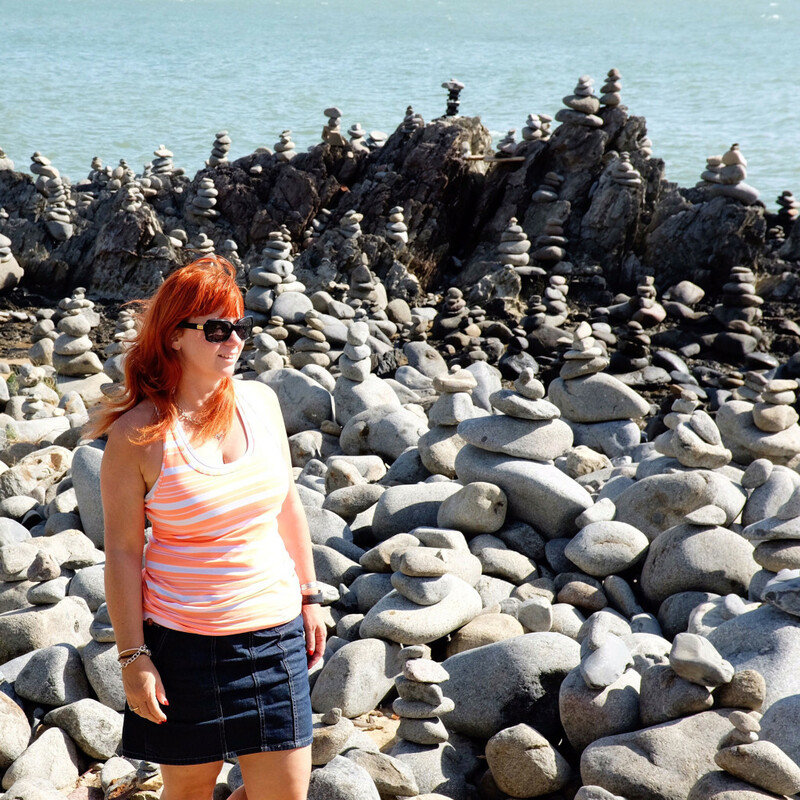 On our way down, we discovered the beach where stacks of rocks have appeared…it looked amazing! 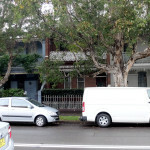 We were back to our normal routine on Wednesday, which was also our 14th Wedding anniversary. We enjoyed a lovely lunch out, and later went down to the Marina to check out the luxury boats moored there. 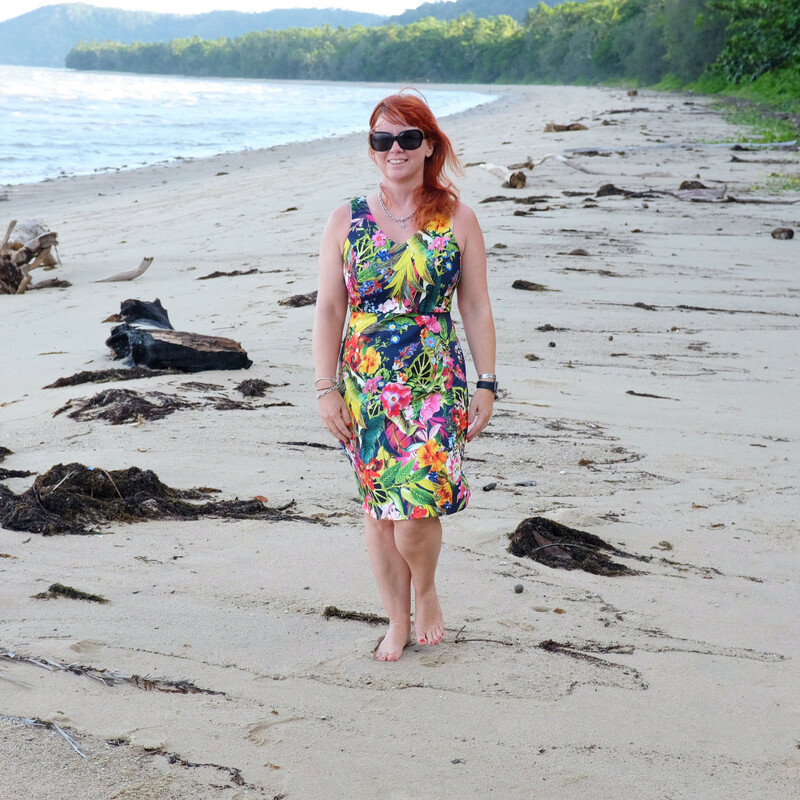 Thursday, we went for a drive north to Wonga Beach…a lovely peaceful beach for an afternoon stroll, while keeping a wary eye out for crocs! 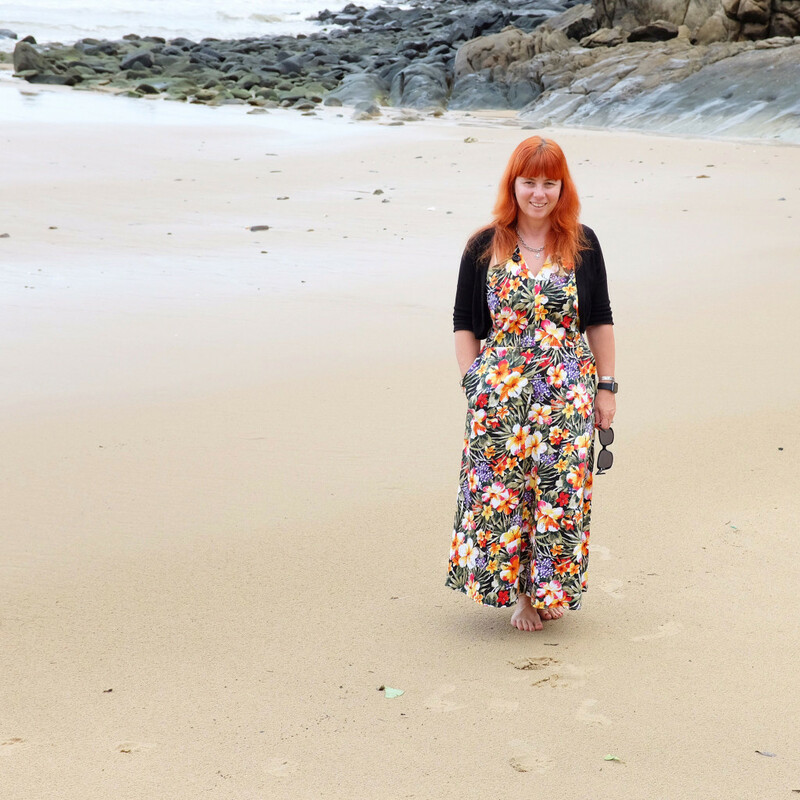 Friday, we explored another local beach…and I wore a dress made for me by Miss Lily White…I love this design, especially as it has pockets! Saturday, we went to the local AFL footy game, and I found a restaurant with a great name! 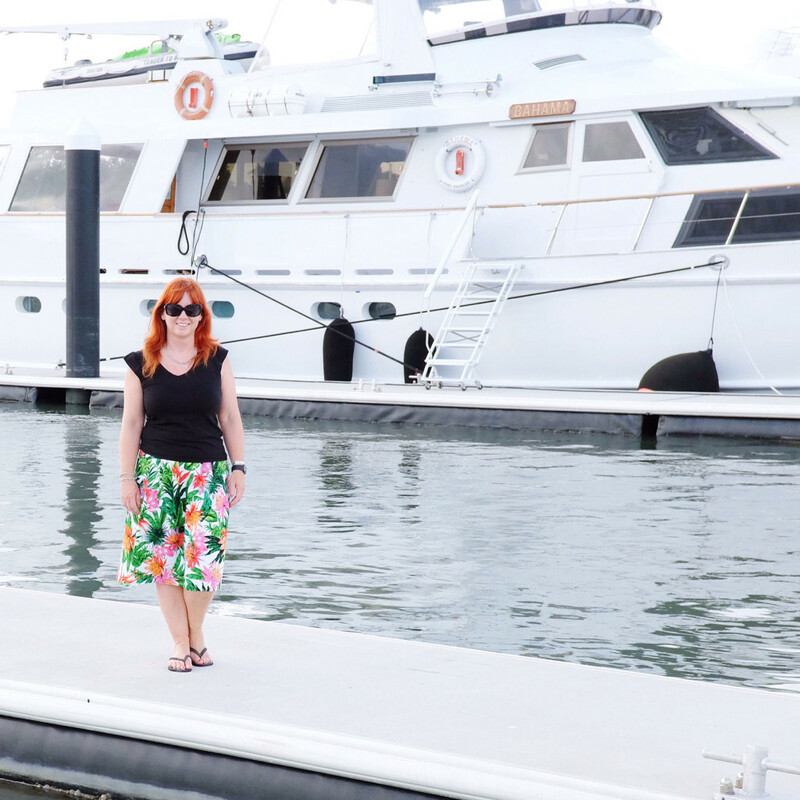 I wore singlet top and shorts from Lorna Jane, with two piece Sea Folly bathers underneath..
Sunday was sadly our last full day in paradise…time to start packing everything up ready for departure on Monday.